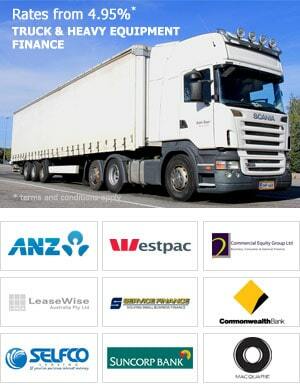 Heavy Vehicle Finance Australia > Finance News > Why use a Truck Finance Broker? A Truck Finance Broker obtains finance on behalf of their customers, so they can make purchases of trucks or heavy equipment. A Truck Finance Broker will gather information from the client and then ascertain which financial institution is most likely to approve the funds required. Once the loan is approved and the transaction is settled, the broker receives a commission from the financier that provided the loan for the customer. Now that we have established what a Finance Broker does, let’s talk about some benefits of using a truck Finance Broker. It can be quite difficult for consumers to deal with financial institutions when applying for finance – particularly if they have not had experience in this area. 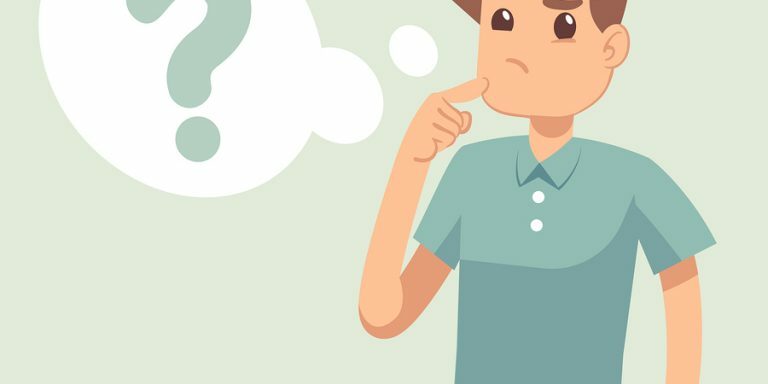 A Finance Broker on the other hand, more than likely has worked in the banking sector and is aware of what information finance companies are looking for when assessing complex loan transactions. At times, using a Finance Broker can mean the difference between a loan getting approved or being declined. Finance Brokers know what information to provide and how to present the application – to give the client the most likely change of an approval. Moreover, some lenders offer finance approvals with over the top conditions that are unfair for the customer and could be prohibitive down the truck. 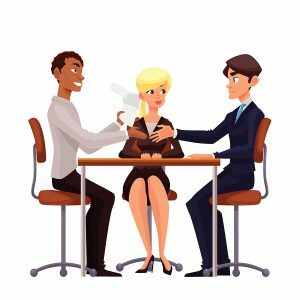 A good Finance Broker can negotiate these approval conditions away – providing the customer with a much better outcome. When large companies start to engage in multiple loan contracts with the same lender, their ability to borrow and grow the business could become prohibitive going forward. 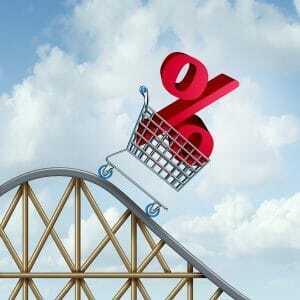 If all lending is with one lender, that client might reach their peak funding limit. A Finance Broker has the ability to establish long term relationships with their customer and place deals to other finance companies over time. This facilitates credit history with other financers, allowing the customer to further acquire funding for trucks and heavy equipment. Customers should always have access to their Finance Broker’s mobile number and office number. Brokers will generally take calls from customers after office hours and on the weekends. Having the ability to call your Broker after hours is beneficial if a customer is looking at an item of equipment over the weekend and is seeking some funding advice or whether they would be able to borrow for the equipment being purchased. Not often would customers receive the same level of access or service from your local Bank Manager. Finance Brokers generally specialise in a particular area of finance. For example, a Home Loan Broker specialises in home loan finance and an Equipment Finance Broker specialises in truck and heavy equipment finance. This means that a broker that is a specialist in one particular field, knows all the tricks when applying for finance for their customers – ensuring the customers receives the best funding options. Finance Brokers also have many contacts in their industry and are kept well informed of any product of policy changes that are occurring in the finance sector they specialise in. Most customers in the market place looking for truck or heavy equipment finance, have the ability to deal with the big four banks. A Finance Broker on the other hand, has connections with Private Funders that exclusively lend money for trucks and heavy equipment. There are numerous occasions where the big four banks will not take on certain transactions, whereas these specialist private funders will look at these deals in an open-minded approach. Clients that use the services of an Equipment Finance Broker have far greater access to credit facilities than if they sourced truck or heavy equipment finance of their own. All too often, we have phone calls from new customers indicating that the Bank Manager they used to deal with is no longer available and has moved on to a different area of the bank. Under the Heavy Vehicle Finance business model, our Finance Brokers are stakeholders in the business which leads to a very high retention of staff. This means that our clients have the same Finance Broker contact over many years. This is important, as the Broker knows the history of the client and their goals going forward. As a result, we are able to structure the client’s funding requirements to ensure to maximise their access to credit and grow their business accordingly. 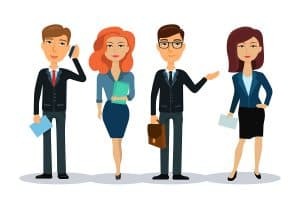 Customers also like dealing with the same person over a long period of time as they feel supported and comfortable knowing they are dealing with the right person for the job. 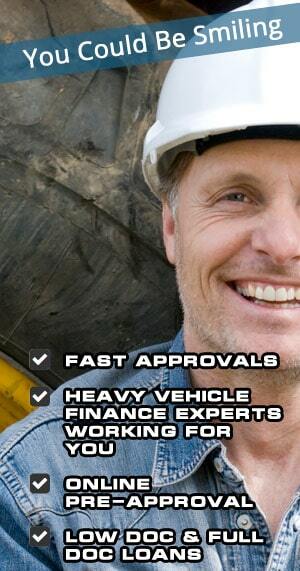 Heavy Vehicle Finance has a team of Equipment Finance Brokers that specialise in truck finance and heavy equipment finance. All our Finance Brokers have either worked in Business Banking or Corporate Banking for both the big four banks or private equity firms. This means that we can provide our customers with a 95% approval rate, allowing them to grow their business through the acquisition of capital equipment over a long period of time. Given our strong connections with many different financers, we can ensure our customers receive the best funding outcome on every deal we process.